As I sit down to write this most recent update, I am overwhelmed by a bitter-sweet wave of emotions. Bitter-sweet, because this week concludes the final week of the six-week DASH T4 testing phase. There are feelings of immense joy and pleasure from interacting, and hopefully, positively impacting the communities and schools involved in this project, as well as the lives of the principals, teachers and most importantly, the school children. There are also feelings of relief, after a successful, yet intensive testing period consisting of early mornings and late nights that will now cease. In the same breath, however, there is a sense of nostalgia and sadness that stirs inside me, because after working in these communities and schools for the past 3 years, we will now diverge into our separate lives. All this brings to mind the relationships and bonds that have been built with the people we have been working so closely with on such a regular basis, the fondness that has been fostered, and the many memories made along this journey that will forever remain in our hearts. When I look back on the past six weeks, a day I am particularly reminded about while conducting data collection during this phase, one shy girl asked me: “What are you doing here and why are you doing this?” Looking at her, I assumed she must have been about 11 or 12 years old. 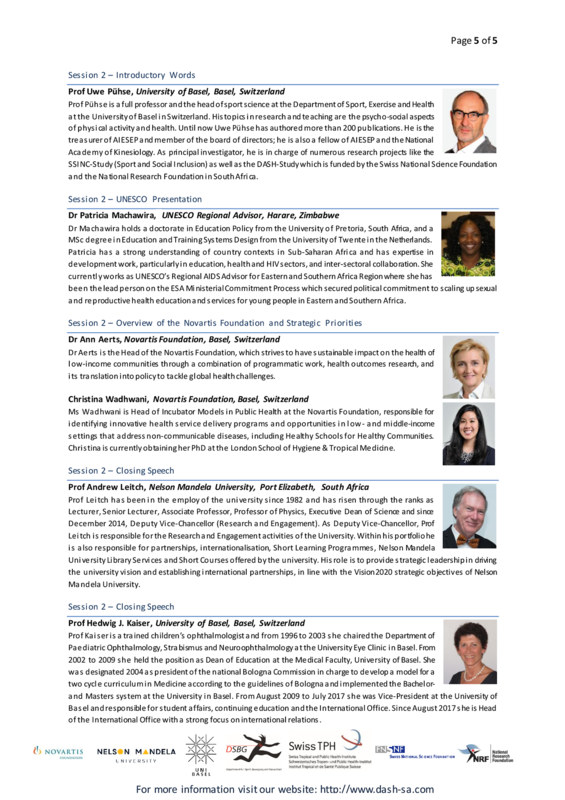 I answered, “We are a research team from Nelson Mandela University and the University of Basel interested in disease, physical activity and school children’s health”. At this moment, her eyes lit up as she proceeded to ask, “Are you a doctor?” I said, “No, I’m not”. Confused, she asked: “What do you do then?” I briefly said, “I am a Biokineticist and we promote health and physical activity through exercise”. I then asked her, “Do you want to be a doctor?” She said, “Yes”. I asked, “What kind of a doctor would you like to be?” She said, “A brain surgeon”. And it was in this moment I found myself overwhelmed by deep sadness because I was reminded of the harsh reality that many of these children will be subjected to. Educational opportunities for children from poor, disadvantaged communities are vanishingly slim. According to official figures, only about 40% of young South Africans nationwide obtain any qualification beyond grade 9. 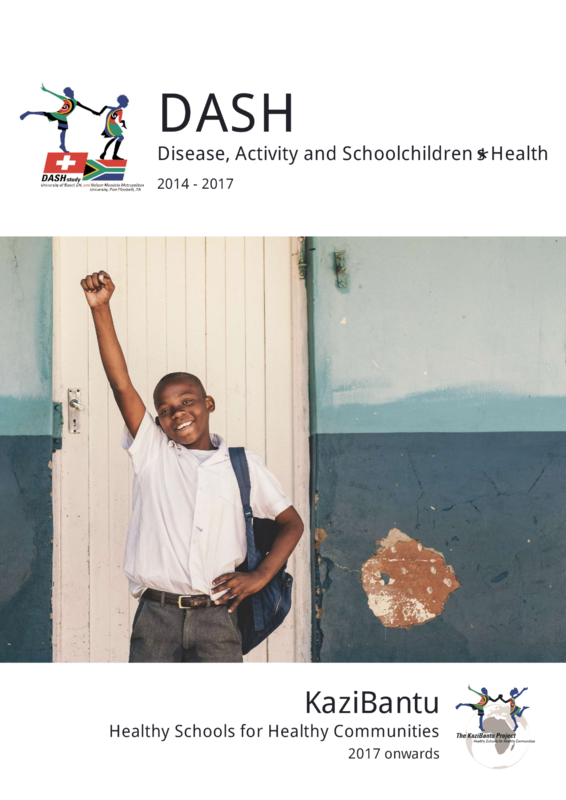 In 2011, a study conducted in a township in the Western Cape revealed that 2′894 students in 20 secondary schools made it to and sat for the matric exams administered at the end of Grade 12. Of those who sat, a scant 16% earned a bachelor pass (the qualification needed for access to university). And only 20 students (0.04%) went on to study at the University of Cape Town, a tertiary institution with an enrolment of over 25′000 students that is located near this township. The reality is that life in this community, and many communities much like this one is unstructured and hard. These neighbourhoods are very densely populated and overcrowded, with high rates of unemployment. Some residents still live in shacks, and in some cases, have to walk 200 meters or further to access water. Furthermore, gangsterism and drug abuse are rife, with high teenage pregnancy rates. With this in mind, a sense of duty to these children was reiterated – to encourage and motivate them so that they strive to reach their full potentials, promoting healthy bodies and healthy minds, despite the hardships they may encounter. Nelson Mandela once said, “Children are the most vulnerable citizens in any society and the greatest of our treasures”. On that note, my hope is that the work that we do in these communities provides a long-lasting positive impact on the lives of these learners so that many of them continue to pursue the dream that makes their eyes light up, much in the same way that the girl in this story’s eyes lit up when she told me about becoming a doctor one day. 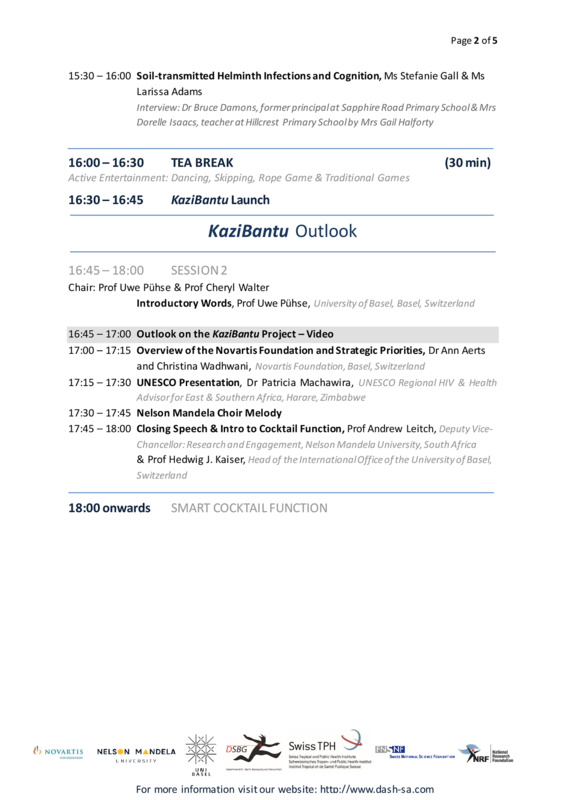 Now, moving on to what’s still to come – The KaziBantu project: “Healthy Schools for Healthy Communities” (a.k.a. DASH 2.0) is progressing quite well. Material development for the learners’ and teachers’ toolkits are now approaching their final phases, with the learner’s toolkit currently in a review period prior to its completion. 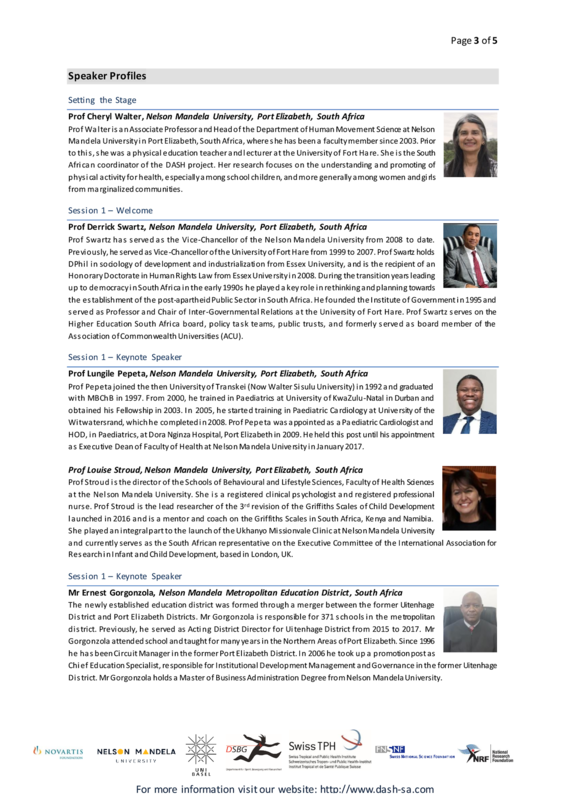 With regards to the teachers’ toolkit, Step 1 – The Individual Risk Assessment, Step 2 – The Individual Risk Profile and Step 5 – The Evaluation Phases are currently being developed by the Nelson Mandela University CCT team. There are still some discussions around Step 3 – The Lifestyle Coaching Sessions and Step 4 – The Follow-up, Monitoring and Motivation Phase that needs some clarification; however, the content for this is also nearing its development process prior to review. Furthermore, the KaziBantu website is expected to be up and running imminently. And finally, a logo for the KaziBantu teachers’ toolkit mobile application, KaziHealth, has been finalized. In conclusion, the pressure is on to meet the set deadlines with regards to all the various components within the development of the teachers’ and learners’ toolkits. 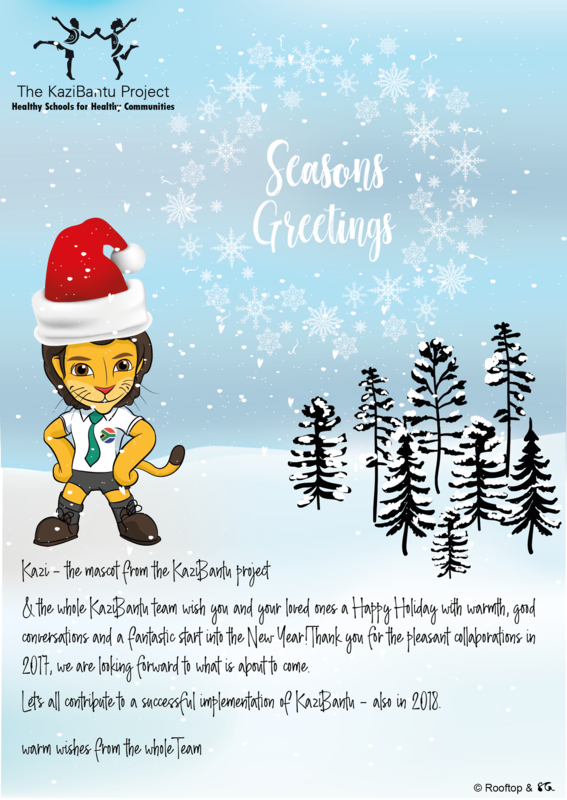 However, excitement levels are also growing rather swiftly amongst team members in anticipation for the end-product of the KaziBantu project, as a whole. Until we meet again, take care. We are in the process of finalizing the assessment electronic capturing form and the manual and are facing challenges with finding a formula to calculate estimated VO2max and getting information for nutrition, psycho-social health and communicable diseases. But we are hopeful that this will be finalized in the coming weeks. The App and Website development is happening in parallel with us putting together content for these two platforms. Next week Monday we start with DASH T4 testing and we are very excited to be going back to schools for the last round of testing of the same schoolchildren. 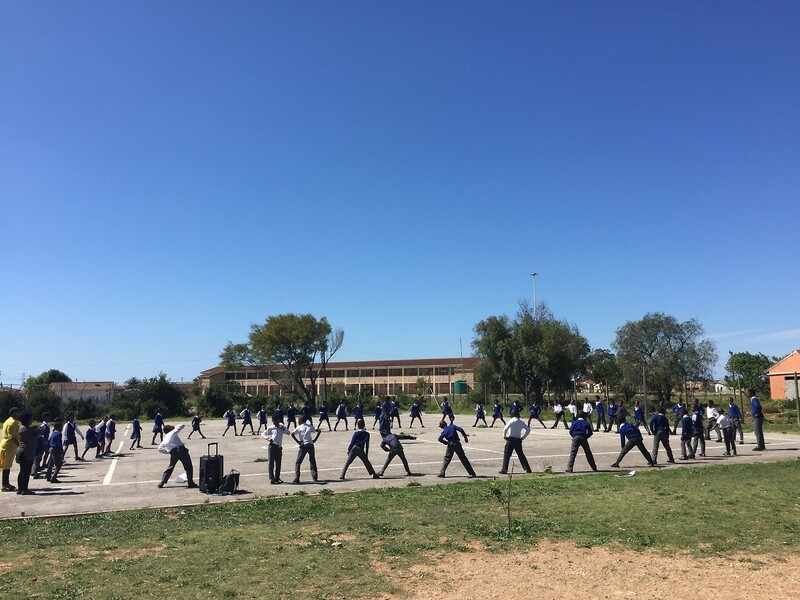 KaziBantu risk assessment manual for the health professional and the teacher - this document describes the pre-exercise procedures and the physical activity and physical fitness evaluation for the health professional as well as the teacher. KaziBantu risk assessment developer criteria for the electronic capturing form - this is a comprehensive document which encompasses two assessment protocols (full protocol or minimal protocol may be implemented based on available facilities and equipment) that will be used to electronically capture the patient’s information for the initial risk assessment as well as the physical examination (a battery of physical activity and physical fitness tests). Over the next four weeks, the CCT team will develop and design the skeleton for the website and mobile application (app). We hope to receive the first draft by mid-February 2018. The website is designed to be a user-friendly platform which provides standardized testing procedures for the health professional but also provides an understanding of the test procedures for the teachers by avoiding the use of complicated medical jargon. We have also had numerous meetings with the CCT team to discuss the design of the mobile app. Creating and designing the mobile app has been an exciting process, as we are creating a platform which combines the use of multiple apps into one user-friendly app that will address physical activity, nutrition, and psychosocial health. 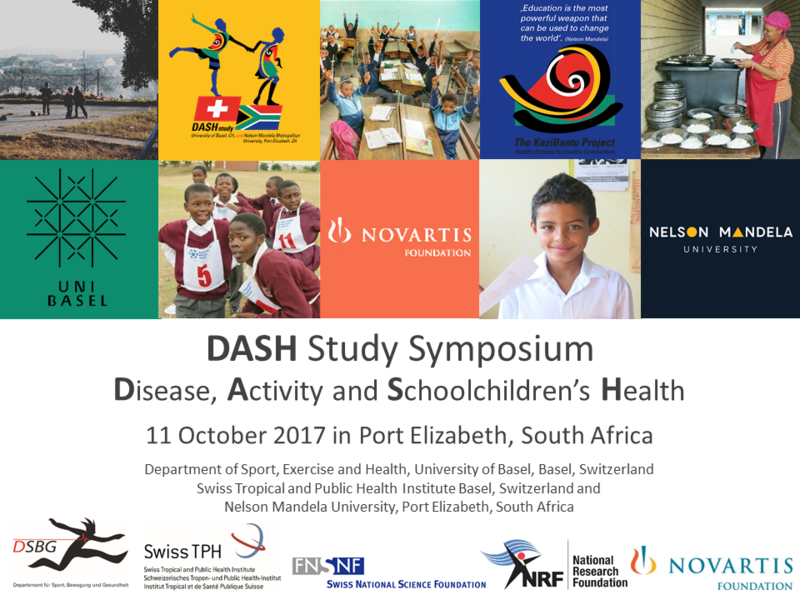 In conjunction to this, we are preparing for the fourth phase of testing for DASH study which will take place February - March 2018. Our team has gained invaluable fieldwork experience since the first testing phase in 2015 and we are looking forward to the upcoming testing period at the eight schools among former study participants. In the new year, the DASH team continues to prosper as we welcome additional members to our team. In the meantime, we also eagerly await the arrival of our Swiss colleagues who will join us for the DASH testing phase. A step-by-step description of the data assessment procedure for the novice/non-professional, to familiarize the individual with respect to the various upcoming processes. a - Firstly, a KaziBantu Website Map was developed. This document is used during the planning of a website by its designers. It is a structured model of the website’s content designed to assist the end-user to navigate the site. Essentially, this sitemap presents a systematic overview of the site intended to help those utilizing the site to find specific pages on the website. This provided the CCT team with an impeccable concept that would make the KaziBantu Project a one-of-a-kind programme that would set us apart from the rest. b - Our next step is to finalize the KaziBantu Risk Assessment Developer Criteria for Electronic Capturing Form, which entails the full assessment and minimal assessment protocol components. This document will be utilized to electronically capture the data from the initial risk assessment, as well as the evaluation at the end of the KaziBantu programme once the participant has completed all five phases (see bottom for a list of phases) involved in this project. Though the use of this document, the data assessment and data capturing procedure will be streamlined, enabling the process to run more efficiently; and ultimately, providing a huge time-saving benefit to the project. An interesting side notes: When receiving feedback for the various personas from CCT, one of our team members stated that one of the fictitious characters sounded like it was a storyline based on their lives (funny story). It must be noted; however, these characters are entirely fictional and do not refer to any specific individual. User Case 5 – Evaluation Phase. Who knew that website and mobile application design entailed so many different and distinct aspects? We certainly did not. Nevertheless, all these facets have generated new challenges, but it has presented many opportunities for growth personally; and has also granted the discovery of a world that was previously completely unfamiliar to us. Until next time. Take care. We, Nandi Joubert, Siphesihle Nqweniso, Larissa Adams and Danielle Smith, are working on a very interesting (and sometimes very confusing) stage of the KaziBantu Teachers’ Toolkit – the technology development phase. We are working closely with the Centre for Community Technologies (CCT) at the Nelson Mandela University, led by Professor Darelle van Greunen and a team of developers, project manager, designers and IT professionals. Even though we as students and researchers work on websites and with mobile applications on a daily basis, we do not have an idea of the intricacies of the design of either of these. We quickly learned this during the past week! Both parties started with a brainstorming session where everybody placed their ideas and difficulties on the table. This was followed by an intense discussion and problem-solving session that slowly led to the website and application we envisioned, pinned to paper. Feeling comfortable that everyone is (more or less) on the same page, the CCT started explaining the flow of events that will ensure that their developers know exactly what we require. First of all, ‘Personas’ need to be created that explains the typical user of our application or website – keeping in mind that different people will visit these sites for different reasons – all of these possibilities need to be taken into consideration and therefore covered per ‘Persona’. The latter basically takes the form of a story, even including pictures, that contains as much detail as possible about all our fictitious users. The second step entails ‘User Case Scenarios’. Here again a story needs to be written, this time explaining how our fictitious users will use the website or mobile application. Which steps will lead her (or him) to the computer, how will the website search begin and what they can, and ultimately will do once the website or application is opened. Easy – don’t you think? Well, not so much. Research and project work remains an amazing process – who would have imagined ‘fiction writer’ can be added to the skills section of my CV. 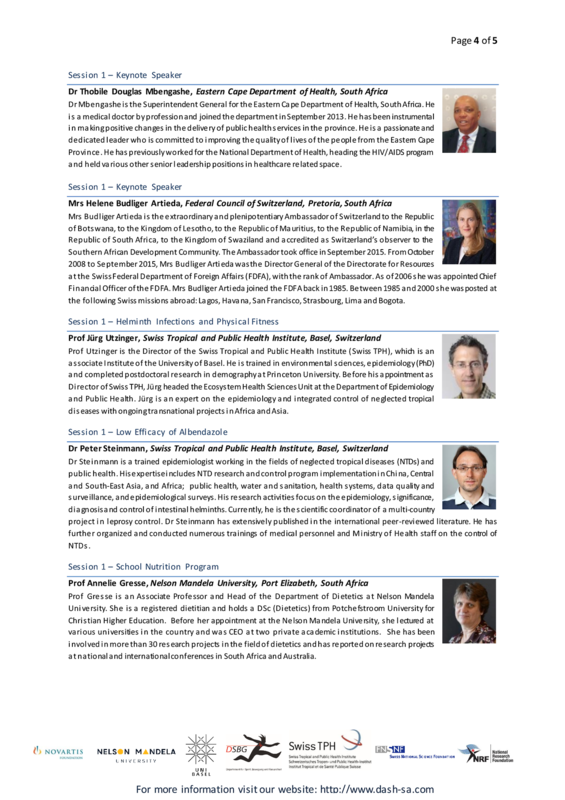 As part of the KaziBantu project, Basel Master students Lize van der Walt, Melanie Glover, Chantal Brügger, Nicola Hausner and Roman Aebischer spent four weeks at the Department of Human Movement Science at the Nelson Mandela University in Port Elizabeth, South Africa. 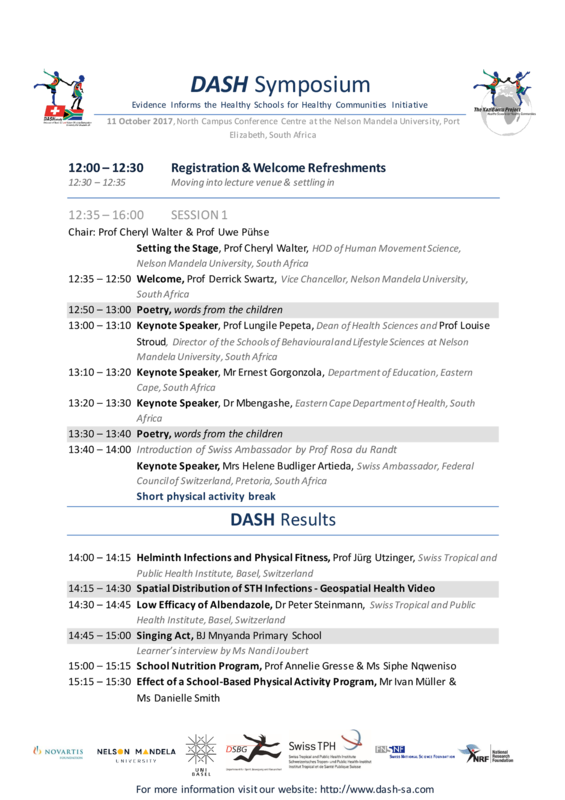 Following their active participation in the DASH symposium, they worked closely with their South African colleagues to develop a sports and moving-to-music teaching resource that is also part of their master’s theses. At the same time, they tested the ‘toolkit’ for applicability in underprivileged primary schools in nearby townships. For the Master students, the stay was an impressive and formative experience. 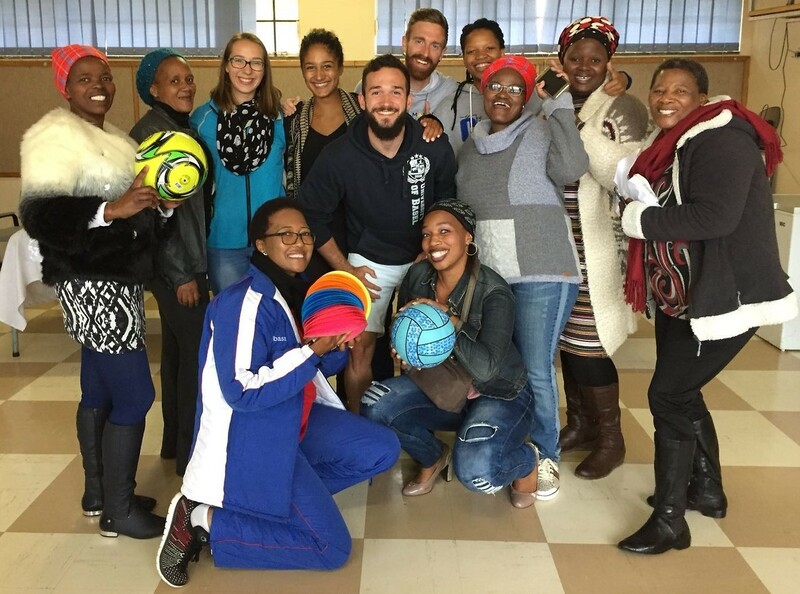 The photo shows the students together with primary teachers of the project school shortly before their leave in Port Elizabeth (in the photo Chantal Brügger is missing). Week two was filled with school visits and lesson-testing. 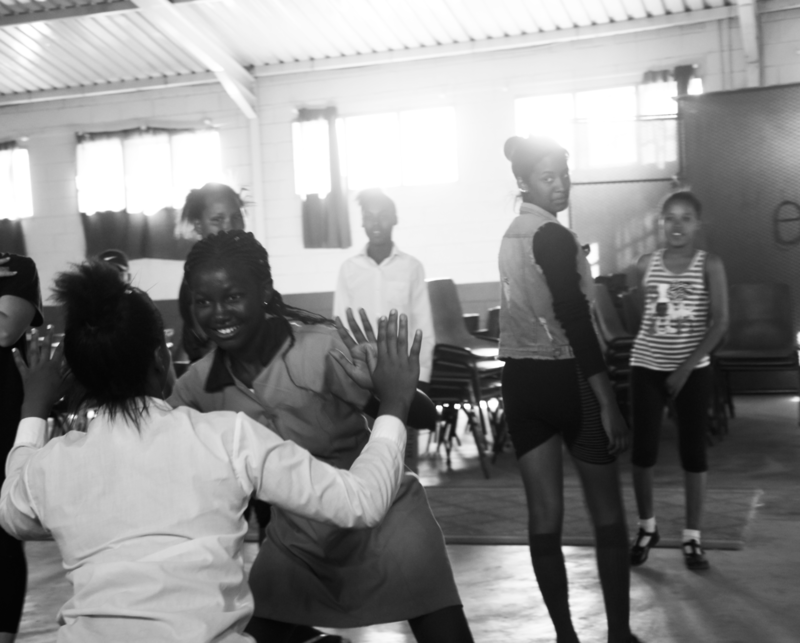 Lize and Chantal arranged to observe four different “moving-to-music” lessons (Grade 2, 3, 4 and 6), taught by four different teachers at Enkwenkwezini Primary School. It was very interesting to experience how the teachers execute our ready-made lessons in the field. Through the pilot tests and the contact with the teachers, we were able to extract important information for our further approach with the “moving-to-music” toolkit. Besides the school visits, Lize and Chantal visited the community centre for the second time and tried out new ideas for the toolkit lessons. This week Melanie and Roman haven’t had much luck with their testing. They went twice at a school to test different lessons but unfortunately, both times the testing was not possible because of either bad rainy weather or too nice weather where the temperatures were so high that the class didn’t go out for a physical education lesson. Nevertheless, the visits were helpful for the further development of our toolkit. We learned that we have to deal with weather conditions in our toolkit structure as well. From the teachers, we learned more about what kind of books and ideas they have used until now to plan their physical education lessons. Moreover, Roman met Margie Botha for a second time to discuss the actual lesson structure and what kind of adaptations would be appropriate. Margie’s expertise on the Physical Education Topic and the CAPS was really helpful. Nicola had more luck with his testing. He visited twice the school to hand out the lessons and connected to the teachers. He could test a hand-washing lesson, which was really interesting to observe. The teacher needed to organize another class, because her learners stayed at home due to the bad weather. There are differences between school education in South Africa and Switzerland. Despite this fact, the lesson was satisfying to observe and the enthusiasm of the teacher was great. On Friday, we had another Meeting with Rooftop and we sent them a few example lessons of the three toolkits to work on the graphic illustrations. They will present their work on November 8th. During the weekend, we spent a lovely and windy day at Jeffrey’s Bay. We went for an amazing 2-hours horse ride over the sand dunes and along the beach. In the evening we were all invited for a braai at Larissa’s house. We had a lovely evening with the whole family and the Swiss KaziBantu. We ended the weekend with a relaxed brunch and an afternoon in the sun at the beach. This week has been very dense with meetings as well. Chantal and Lize had meetings with Marelize, Christine and Nicki and attended Marelize’s workshops at Missionvale Campus, where we got to participate in the 7-week dance education with the undergraduates (foundation phase). 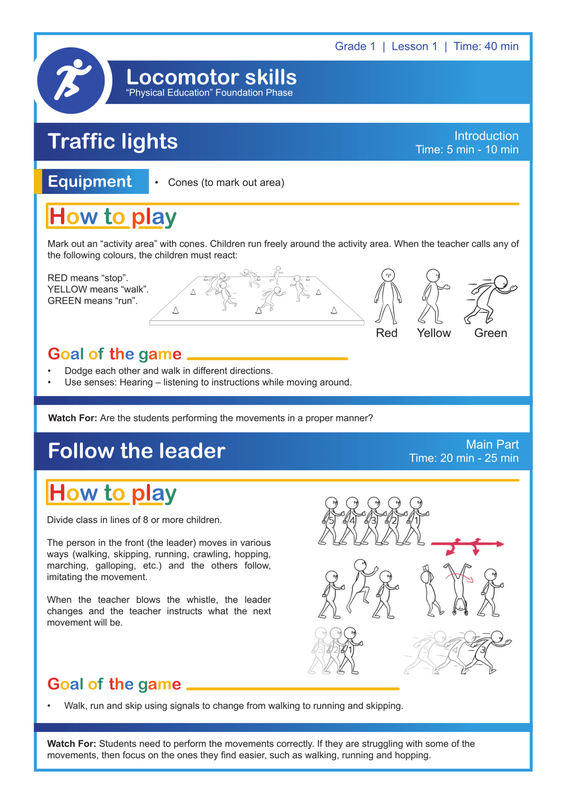 Melanie and Roman from the physical education toolkit had two meetings with Heather Gibbon which is a physical education teacher from PE. They discussed how Heather and her knowledge can be helpful for the KaziBantu project. Additionally, she will also support Nicola in the health and hygiene education. 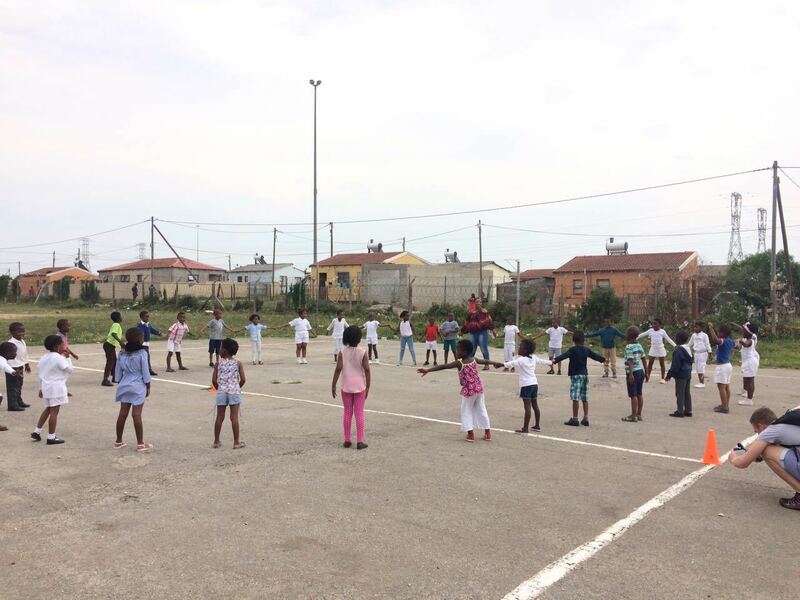 Further, Chantal and Lize had a productive week of planning lessons especially for the community centre in Kleinskool where Chantal and Lize got to test some parts of the lessons with about 30 children from different grades (4-7). Chantal and Lize taught the lesson and learned again about the circumstances in the townships. They met a 19-year old mother that seems very poor but enjoyed the dance lesson very much. That one hour was one of the most down to earth realities but also the most fun experiences they had with their “new” lessons. On Friday, Lize went to a backpacker’s hostel in Redhouse to have an intensive session with Christine, which was very productive. Besides the meetings Melanie, Roman and Nicola were busy planning the lessons and thinking about the assessment forms. Some of these lessons will be tested during the following week. Surfing has been a big part of the free time activities. Buying boards and wetsuits made it easier to go surfing early in the morning and after work hours. On Friday we were all invited for a braai at the Dolly Residence (Corbyn). We had a traditional South African potjie and had a lot of fun meeting friends and family. On Saturday we hiked the lady slipper hike after stopping at a farmers market and rested in the evening. Sunday just as beautiful as the previous day, with breakfast at Grassroof and the predator park we ended the day walking along the coast on the Sacramento walk. 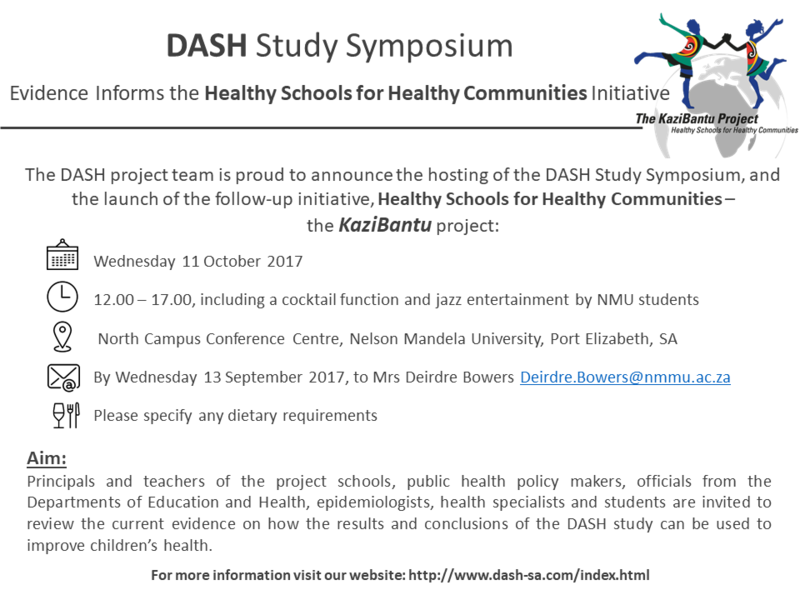 28 July 2017 - The DASH study wins 2017 Engagement Excellence Award, awarded by the Nelson Mandela University, Port Elizabeth, South Africa. Socioeconomically deprived children are at increased risk of ill-health associated with sedentary behavior, malnutrition, and helminth infection. The resulting reduced physical fitness, growth retardation, and impaired cognitive abilities may impede children’s capacity to pay attention. The data from the baseline testing showed that children infected with soil-transmitted helminths had lower selective attention, lower school grades and lower grip strength. 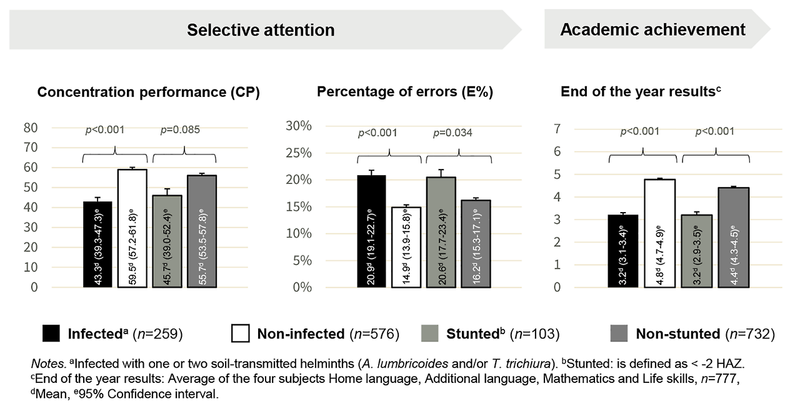 In a multiple regression model, low selective attention was associated with soil-transmitted helminth infection and low shuttle run performance, whereas higher academic achievement was observed in children without soil-transmitted helminth infection and with higher shuttle run performance. These results provide new insights into the relative importance of different determinants of school children’s selective attention in a disadvantaged setting of South Africa. We found that soil-transmitted helminth infection and lower physical fitness may hamper children’s capacity to pay attention during cognitive tasks, and directly or indirectly impede their academic performance. It is conceivable that poor academic achievement will hinder children from realizing their full potential and disrupt the vicious cycle of poverty and ill health.